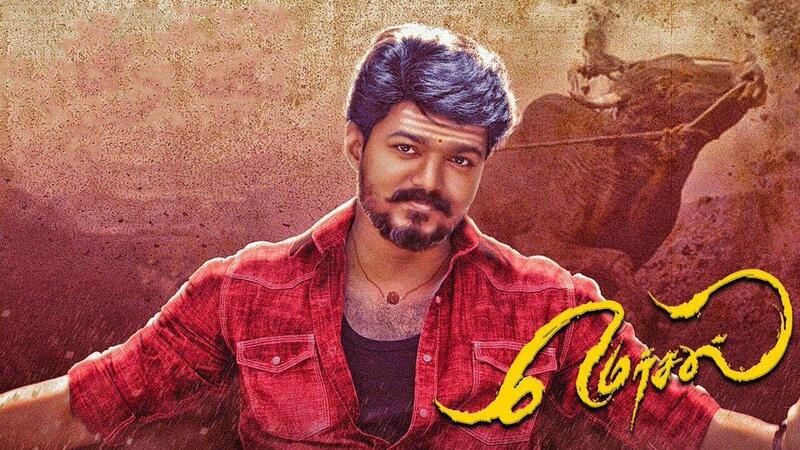 Mersal is an upcoming 2017 Indian Tamil-language film starring actor Vijay in triple roles with Samantha, Nithya Menon and Kajal Aggarwal playing the female-lead roles. The film is directed by Atlee and co-written by K. V. Vijayendra Prasad, S. Ramana Girivasan and Atlee with background score and soundtrack composed by A. R. Rahman while the cinematography is done by G. K. Vishnu and editing is by Ruben. The Telugu dubbed version is titled as Adirindhi. Box Office collection Report Chart: Top 5 Malayalam Movies Of The Week! !